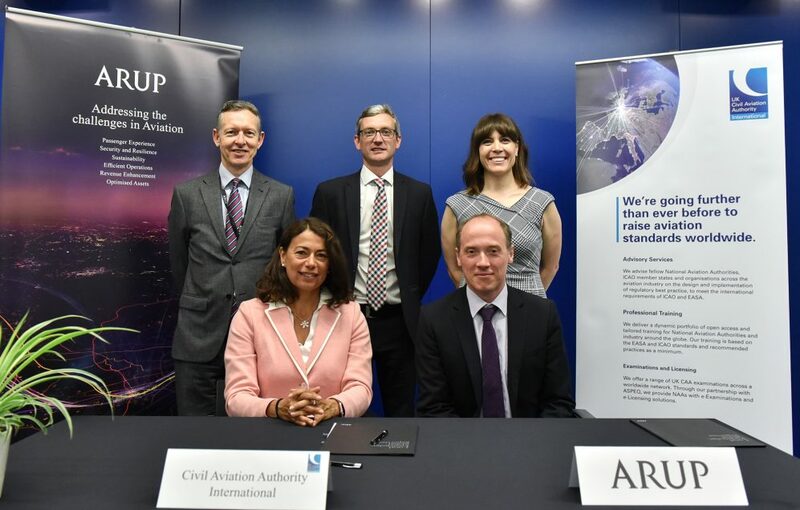 Arup, recognised as a global aviation leader in security and design, and CAA International (CAAi), the technical cooperation arm of the UK Civil Aviation Authority, signed a landmark agreement to partner on shaping a better world by raising the standards of aviation across the globe. Signed by Arup’s Director of Operational Performance Stephen Pollard and CAAi’s Managing Director Maria Rueda, the partnership promotes the sharing of knowledge and skills that will enhance aviation standards, security and safety, as well as improving regulatory environmental performance of their clients. The partnership means that Arup and CAAi will be able to offer clients, including safety and security regulators, a broader range of complementary services. 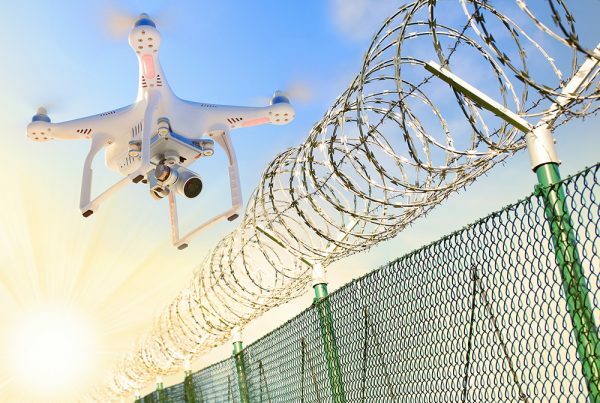 This includes improving a State’s compliance with the International Civil Aviation Organisation’s Safety and Security Standards and Recommended Practices (SARPS) and assisting investors in better understanding their future commitments associated with safety and security risk and compliance. Bringing together CAAi’s and Arup’s aviation regulatory specialists, as well as other expertise from organisational and change management and business investment advisory teams, the multi-disciplinary approach will result in sustainable safety and security outcomes for clients’ aviation markets, in particular regulatory and oversight capabilities. The partnership is a result of years of successfully working together, and a shared commitment to raise the standards of aviation across the globe. This has included working together in Botswana, Kuwait and Brunei-Darussalam. 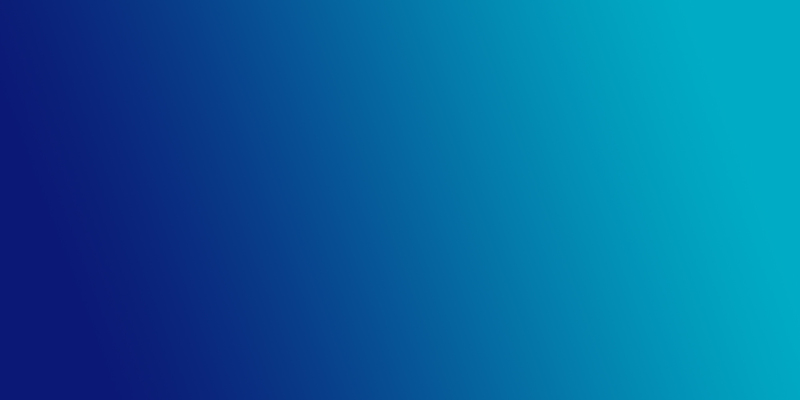 With Arup owned in trust by its employees and CAAi a social enterprise they share common values in terms of investing profits in order to bring about positive social change and to shape a better world. Maria Rueda, CAAi’s Managing Director says: “We are delighted to have taken this step forward in strengthening our long-standing relationship with Arup. Partnerships like these are great news for the UK and the international aviation community. Working together, both parties are equipped to make the biggest positive impact in raising global aviation safety and security standards, for passengers and operators flying around the world”.